The DrugAbuse.com Forums provide guidance, support and encouragement to anyone struggling with substance abuse issues or who is concerned about a friend or loved one. Share your story, talk about substance abuse, and learn strategies for staying sober. Struggling with a specific substance? Get help in our substance abuse discussion forums. Learn more about withdrawal symptoms and detox program for drugs & alcohol. 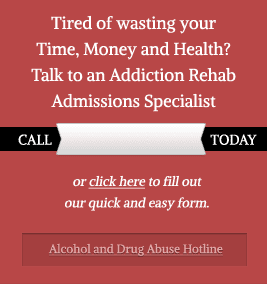 Get information about treatment centers and rehab programs for drug and alcohol addiction. Find support groups, sober living homes, aftercare, and relapse prevention programs. Have a family member or friend in crisis? Get support, encouragement and guidance here. We are a growing community of people from all walks of life who have been impacted by substance abuse, either personally or with a family member or friend. Our community provides members with support, encouragement, and resources. The DrugAbuse.com Community is free to join. 23.1 Million people need treatment for illicit substance or alcohol abuse — 9.1% of all Americans*. *aged 12 or older. Data accurate as of 2010. 9% of Americans needing treatment for substance abuse are receiving it, leaving 20.5 million people still in need.